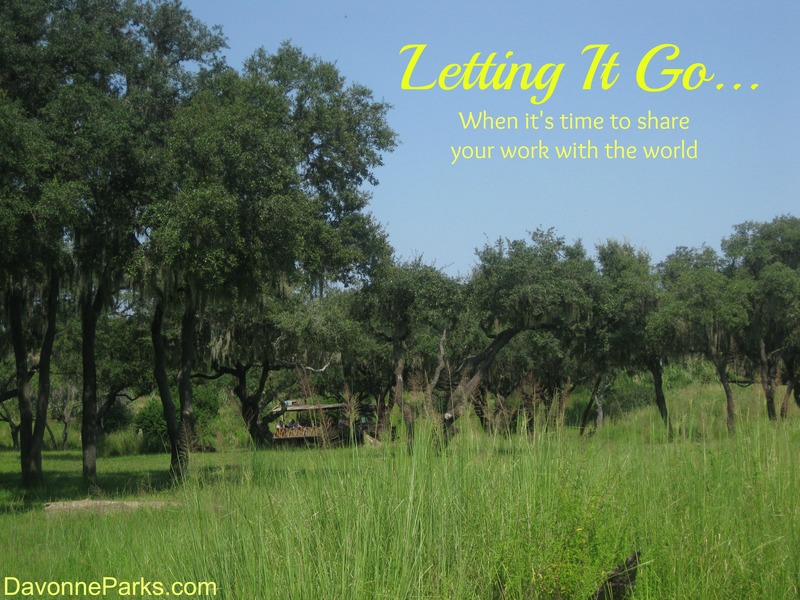 This post is for those of you who need a little encouragement to share your gifts with others. I’ve written several articles on here about living intentionally and using our talents. I’m trying to do both of those things, but it’s a process and I need to give myself plenty of grace as I learn. One thing I’m realizing is that with everything I do, there comes a time when I need to let it go. When I write an article, I eventually need to hit “publish” and leave it alone. When I write a book, I have to get to a point where I stop writing/editing and start publishing or it will never have a chance of being read. The more information I share with others, the more I’m realizing that once I allow my words to become public, I can’t control what other people do with them. I think it’s important to understand that while it is our responsibility to use our talents well, it is not our responsibility to make sure everyone else accepts or uses our works just how we want them to. Hopefully we all want to be careful to honor other’s wishes with work they put out there, but when it’s our own work, someone may misquote us, share something we didn’t give permission to share, or not like what we’re doing. So we need to remember that, while we should want to bless others with our talents, we’re ultimately serving God. If you have something you want to share but have been afraid of what will happen once your work is out there, I want to encourage you to let go of your fear and release your work. Share your talents. What about you? What talents do you share or struggle with sharing?